Guys! 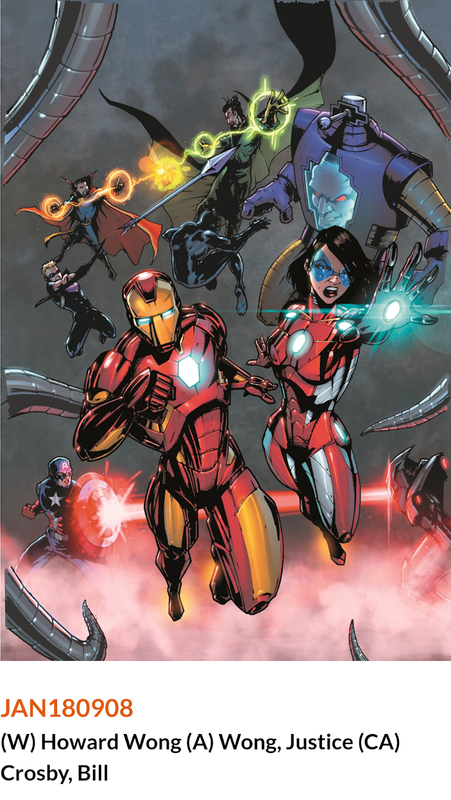 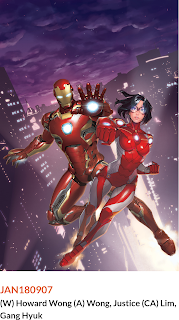 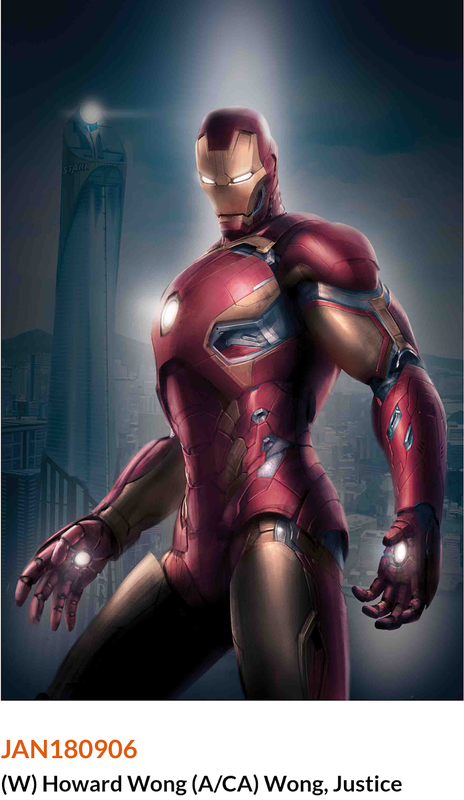 Iron Man: Hong Kong Heroes #1 has two variant covers! 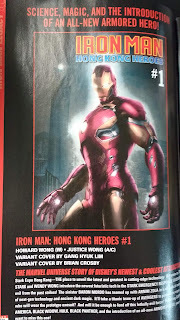 One by Gang Hyuk Lim (JAN180907), and the other by Brian Crosby (JAN180908)! 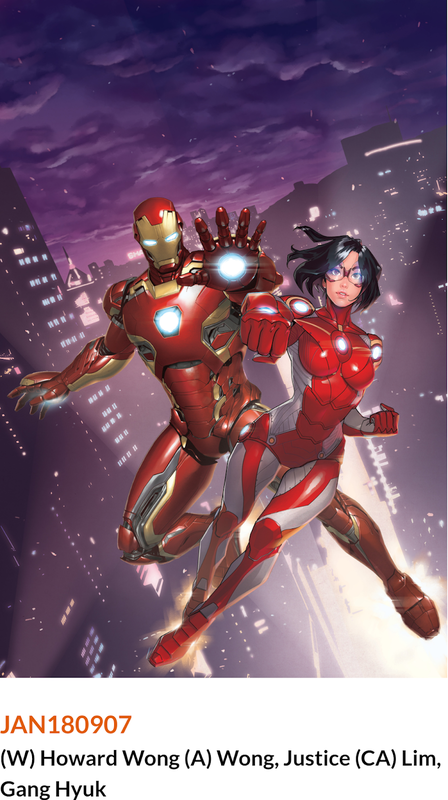 Or you can go for the original by Justice Wong (JAN180906). So that's a total of three wicked covers to choose from when you pre-order.